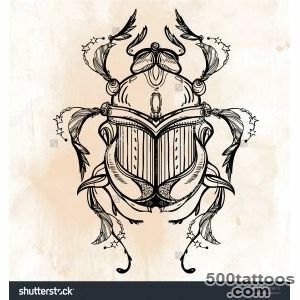 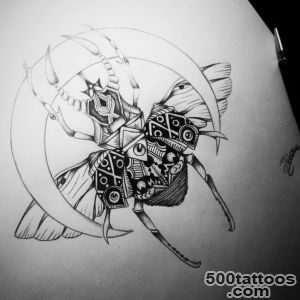 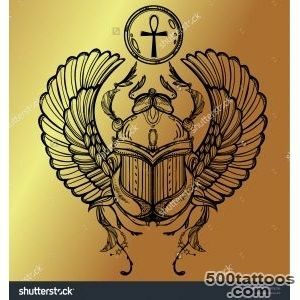 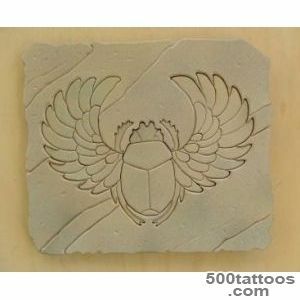 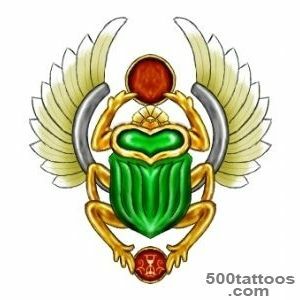 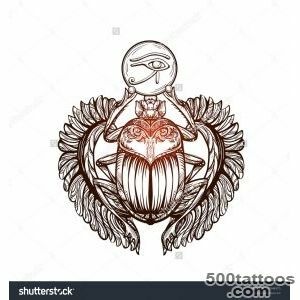 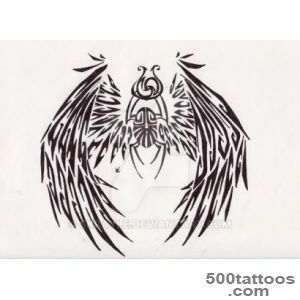 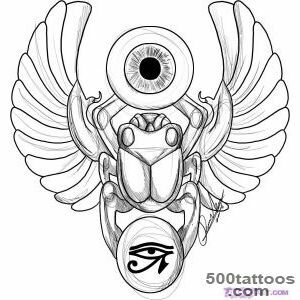 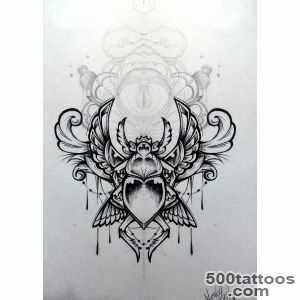 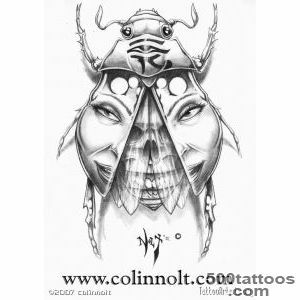 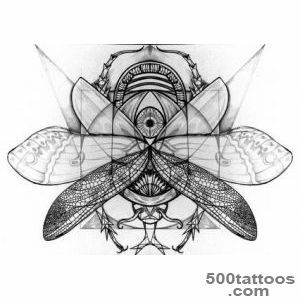 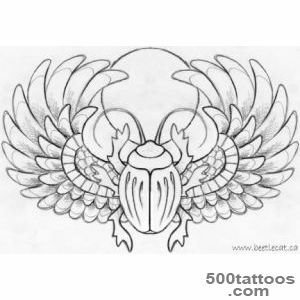 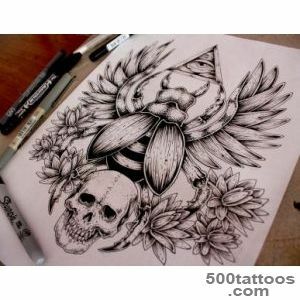 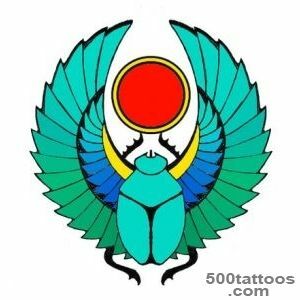 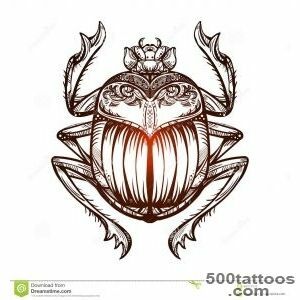 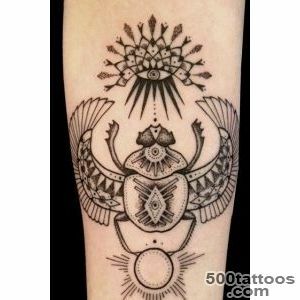 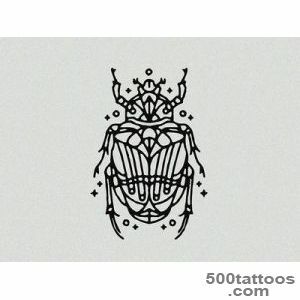 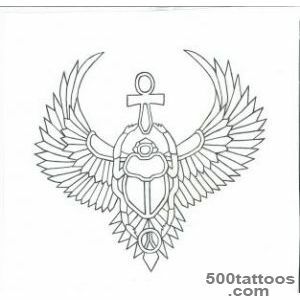 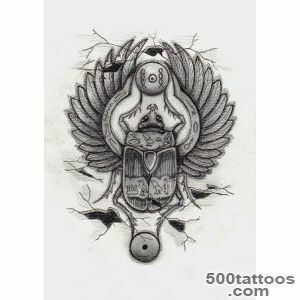 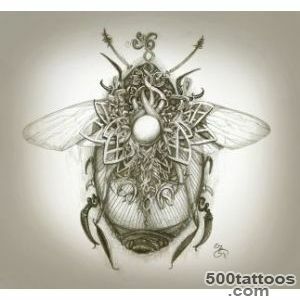 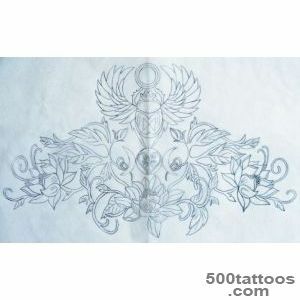 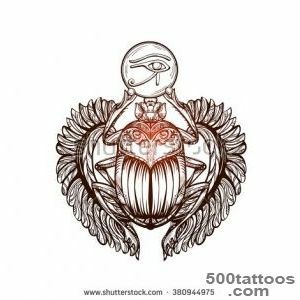 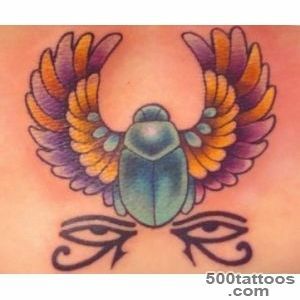 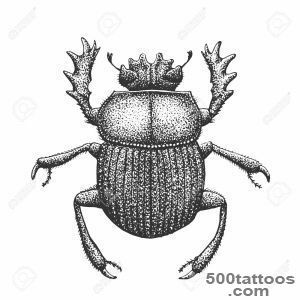 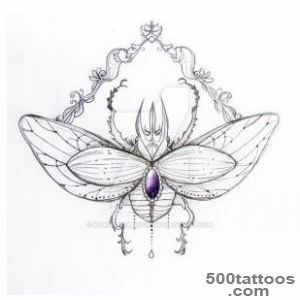 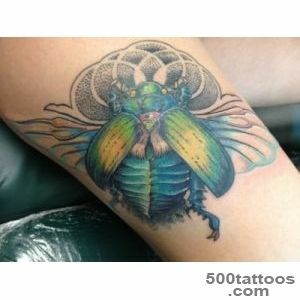 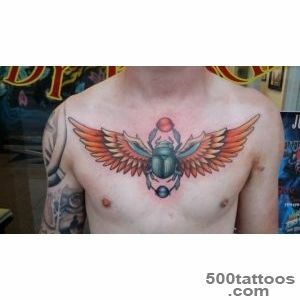 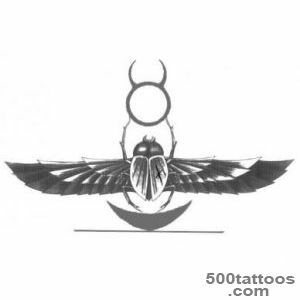 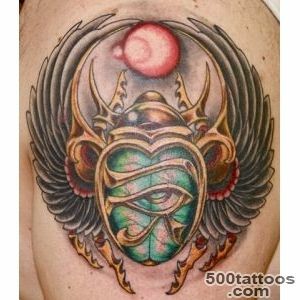 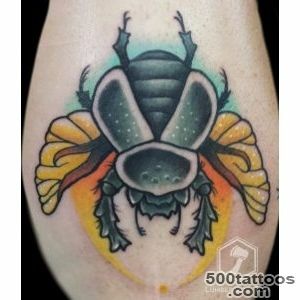 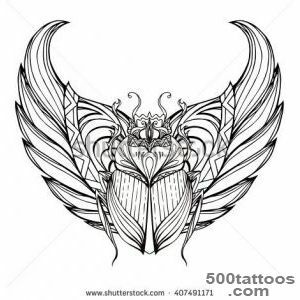 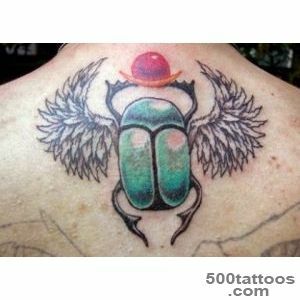 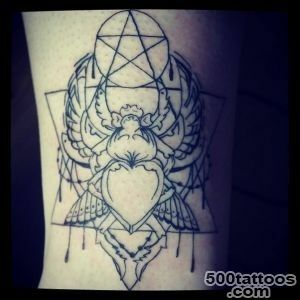 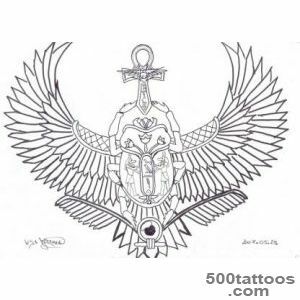 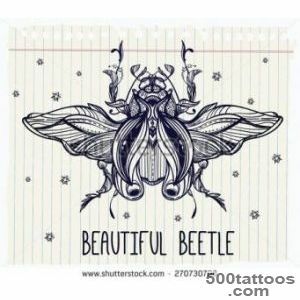 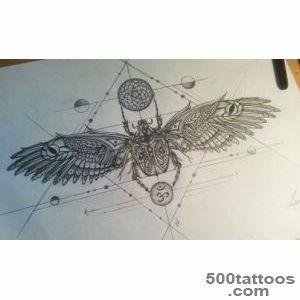 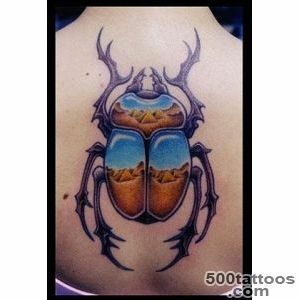 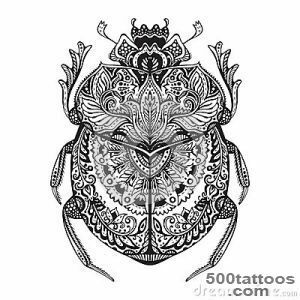 Tattoo with the image of a scarab beetle, is a powerful talisman that helps in achieving your goal. 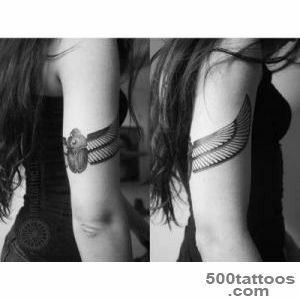 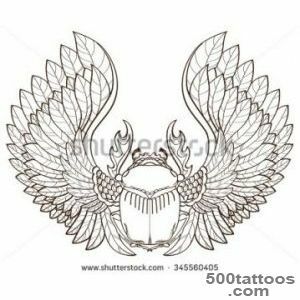 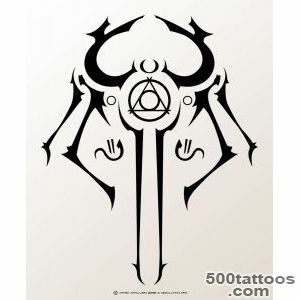 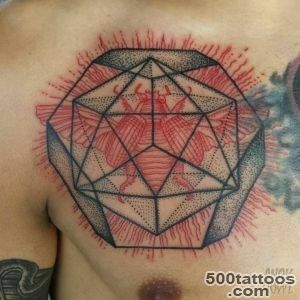 These tattoos have become very popular among well-read young people with an idea of ​​ancient civilizations. 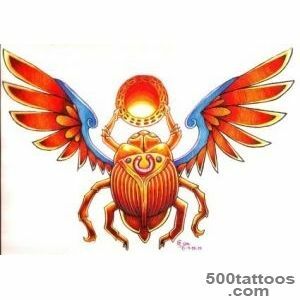 scarab symbol can give power of the sun, in this case, he is depicted with a ball. 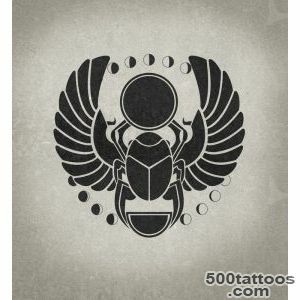 Beetle-Scarab is a symbol of a strong and great once the state. 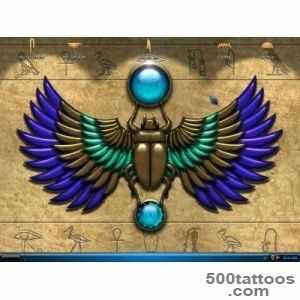 We found this character during the opening of the tomb of King Tutankhamun.